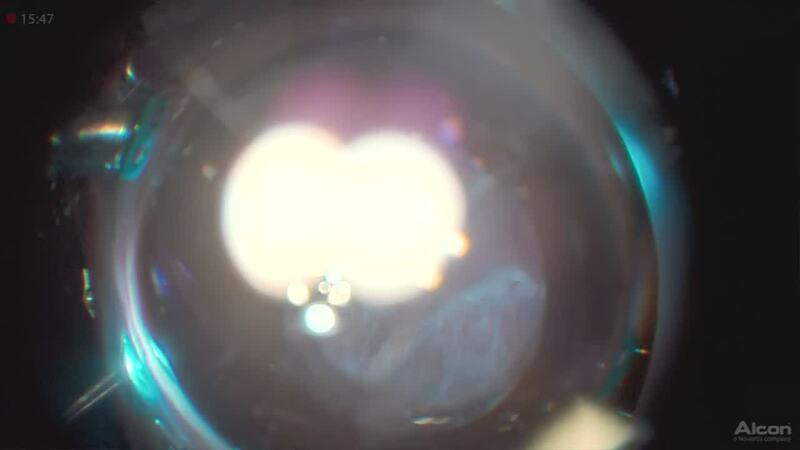 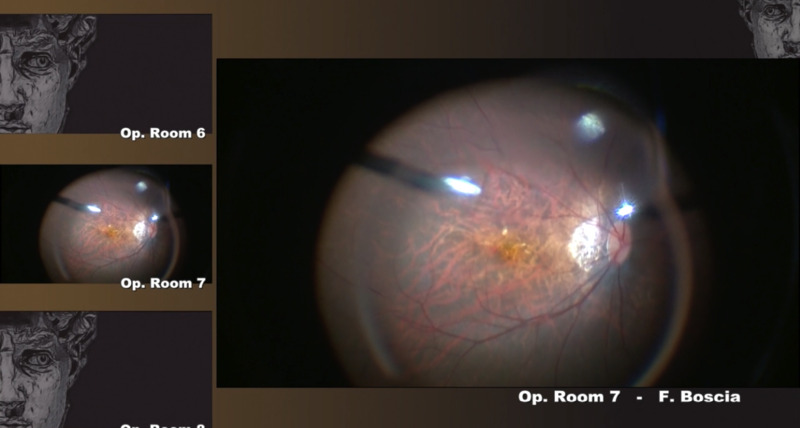 Ramin Tadayoni, MD, PhD, operates on an eye in which proliferation in the area of the optic disc creates traction on the macula. 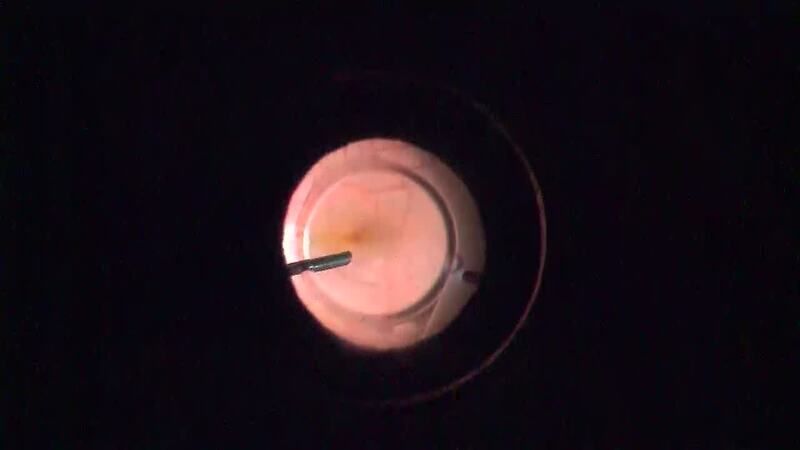 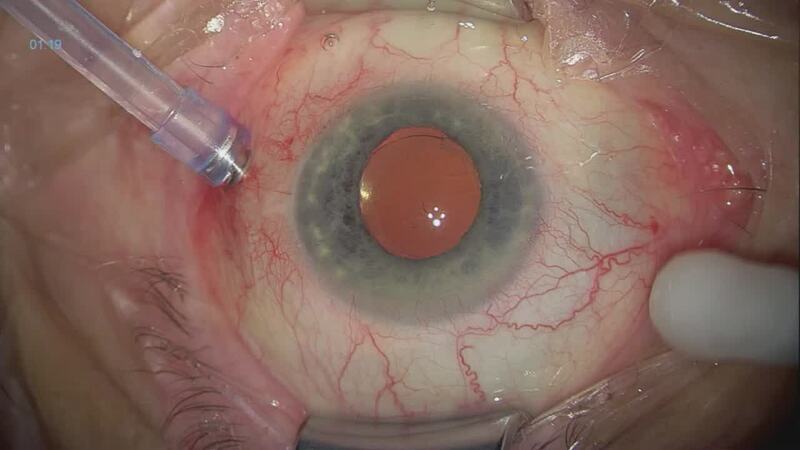 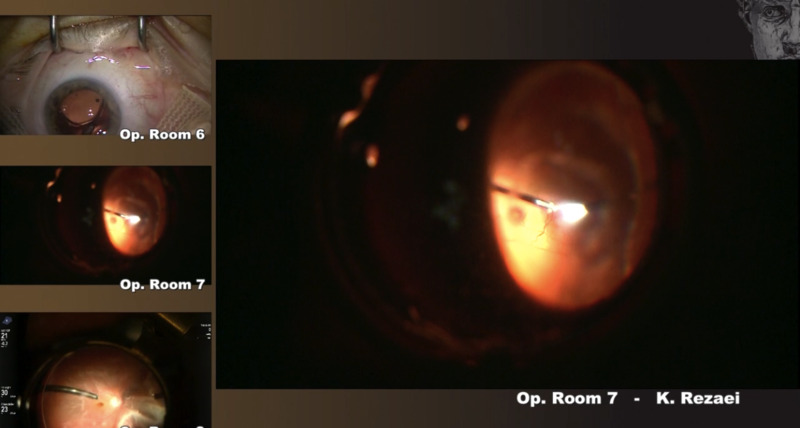 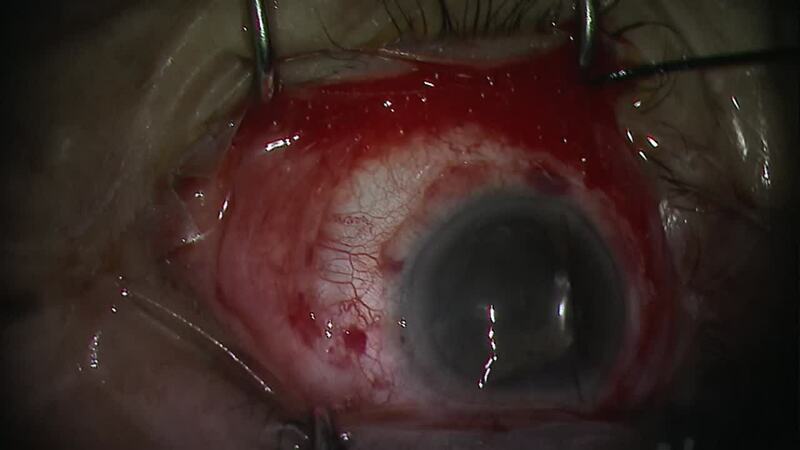 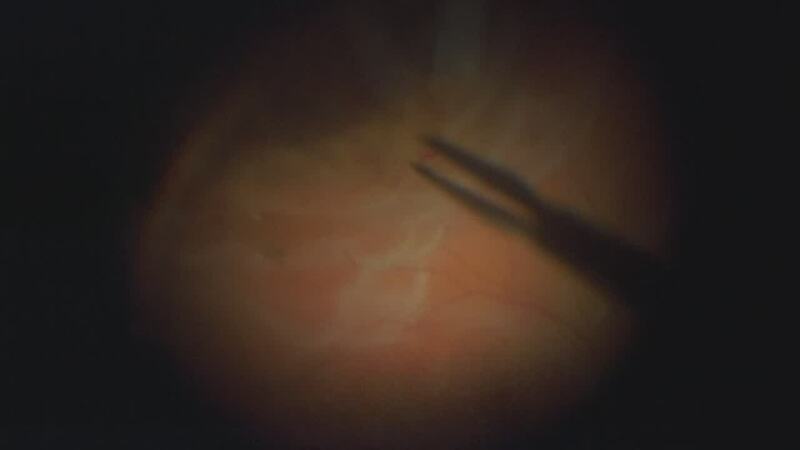 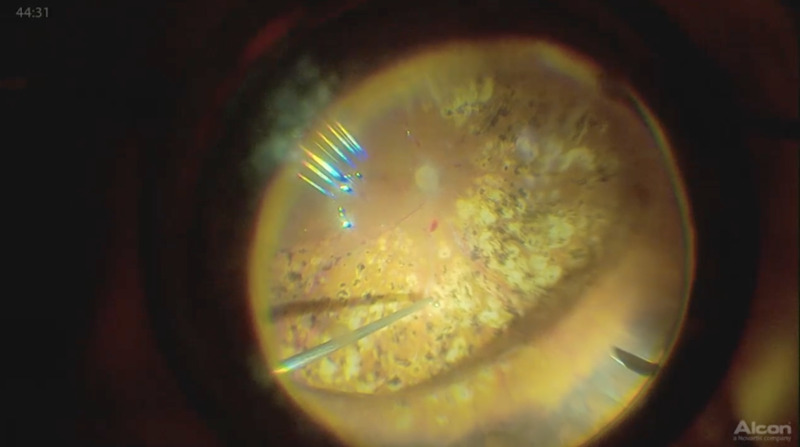 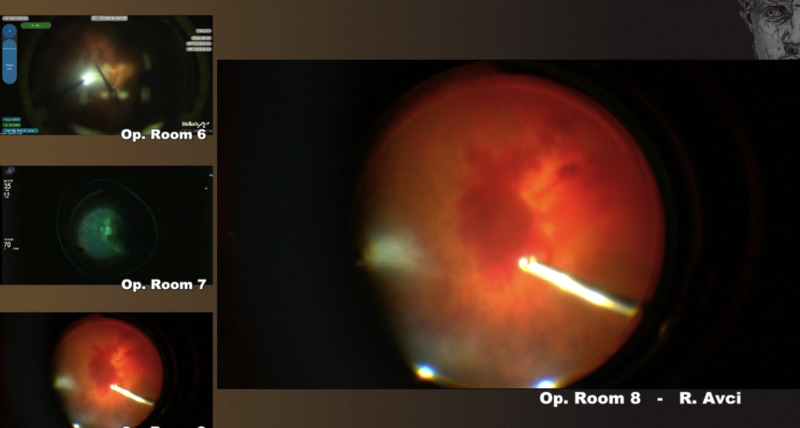 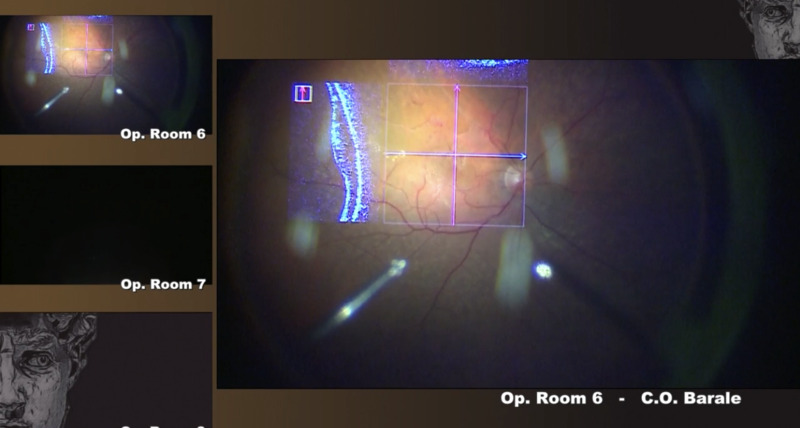 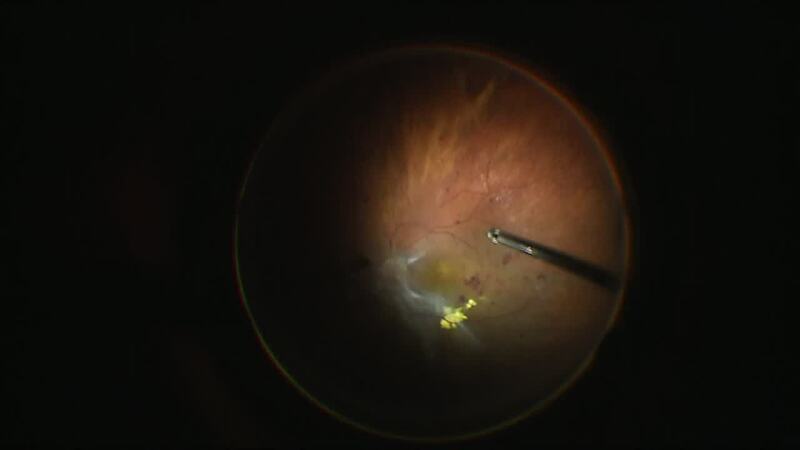 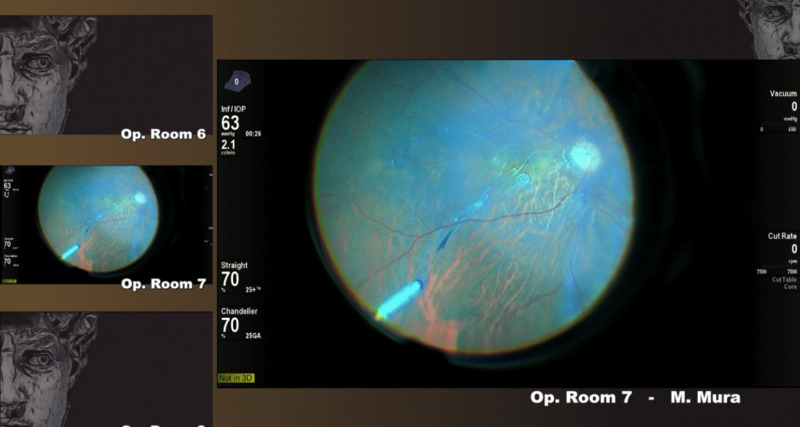 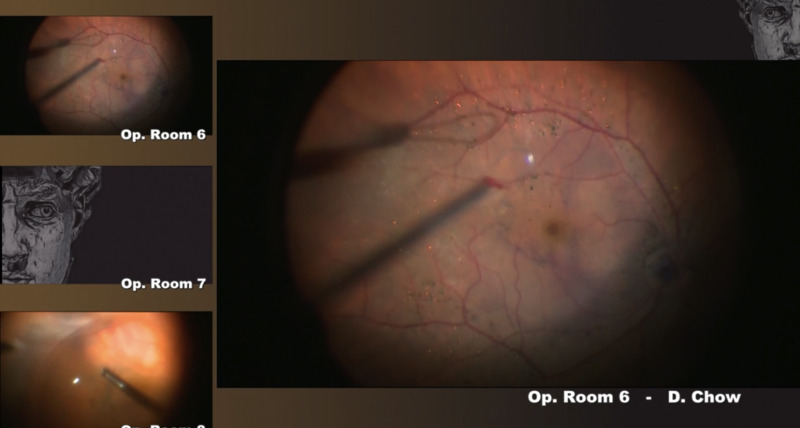 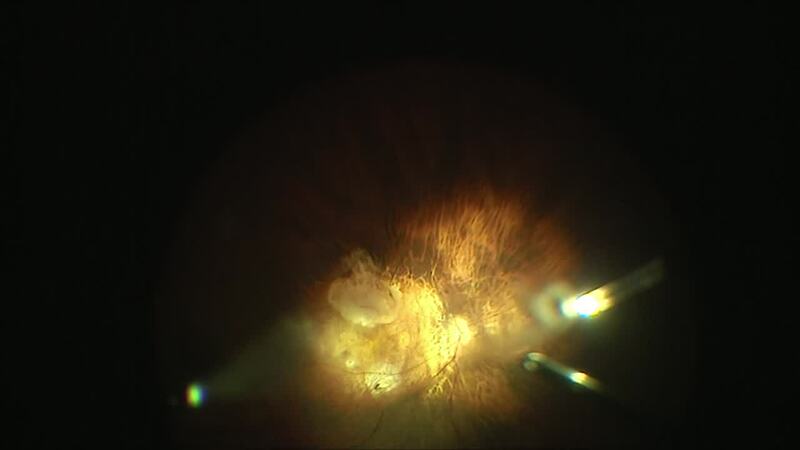 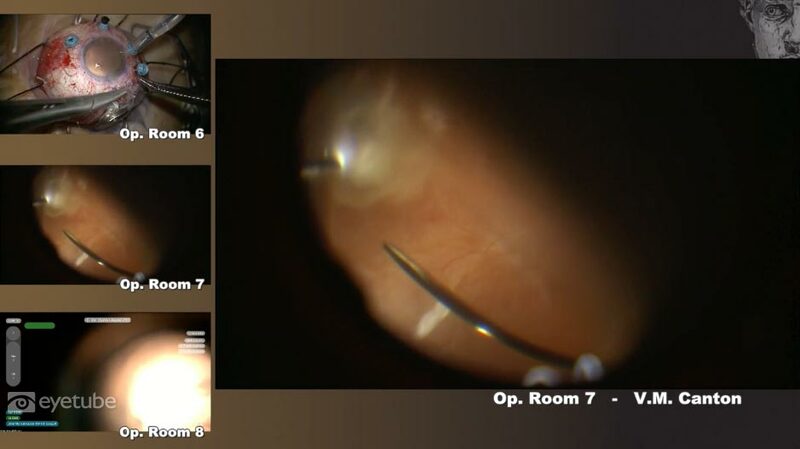 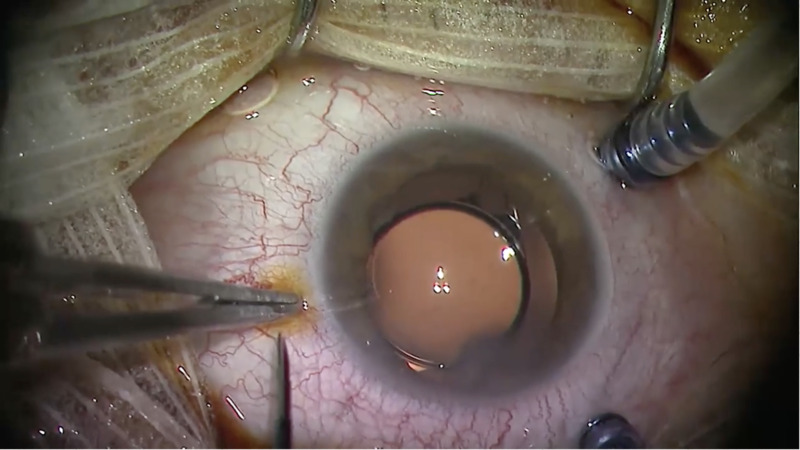 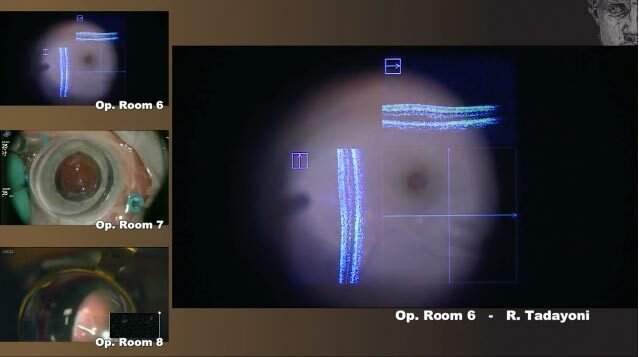 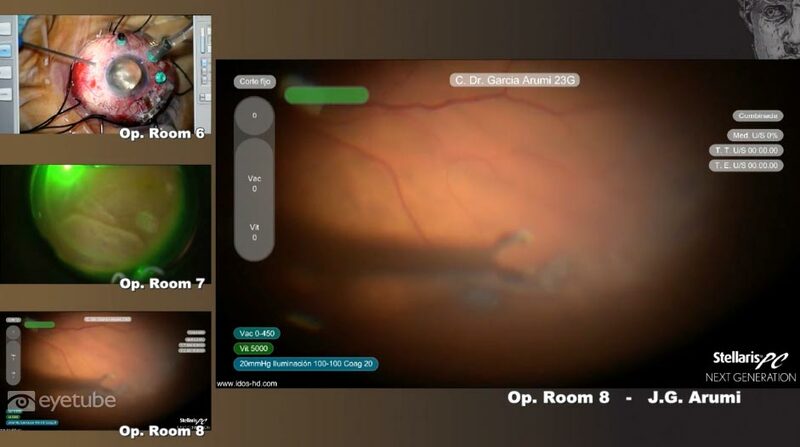 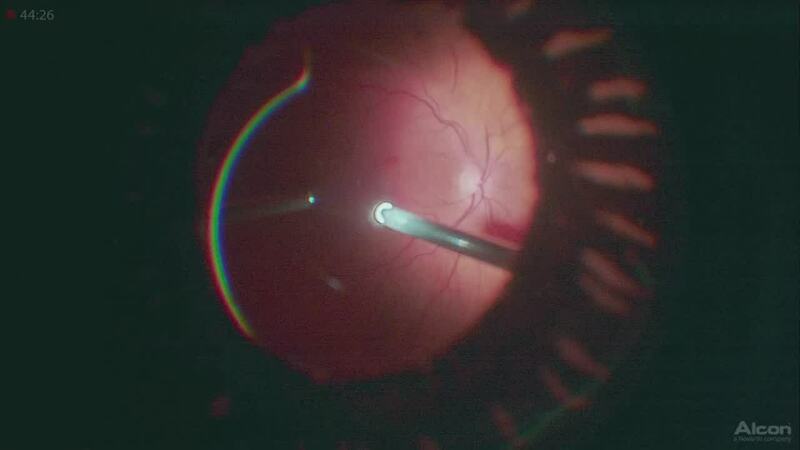 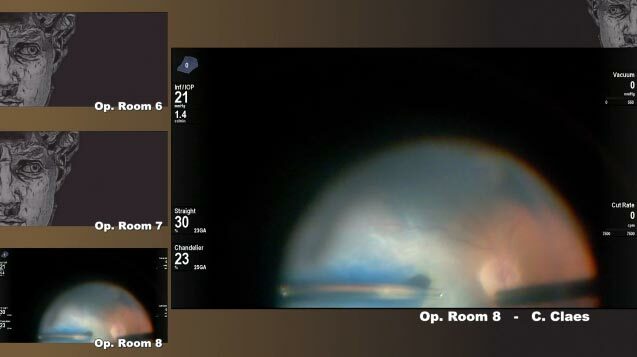 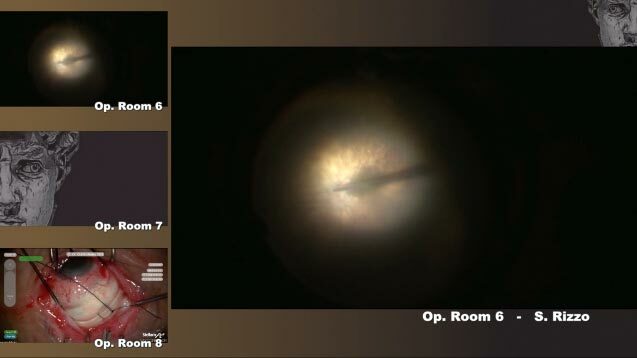 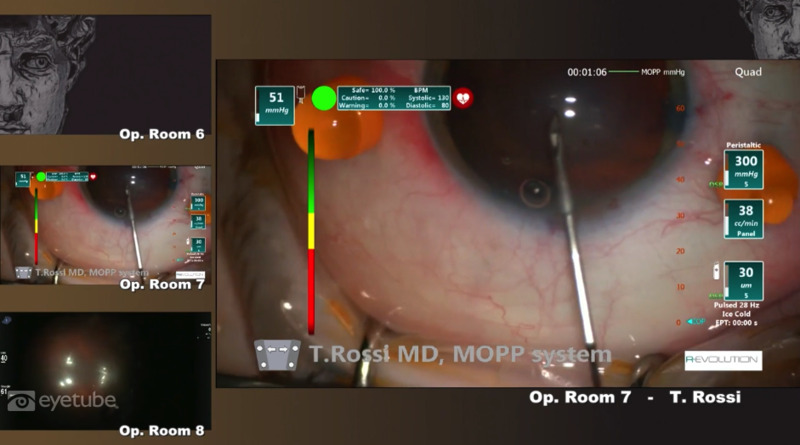 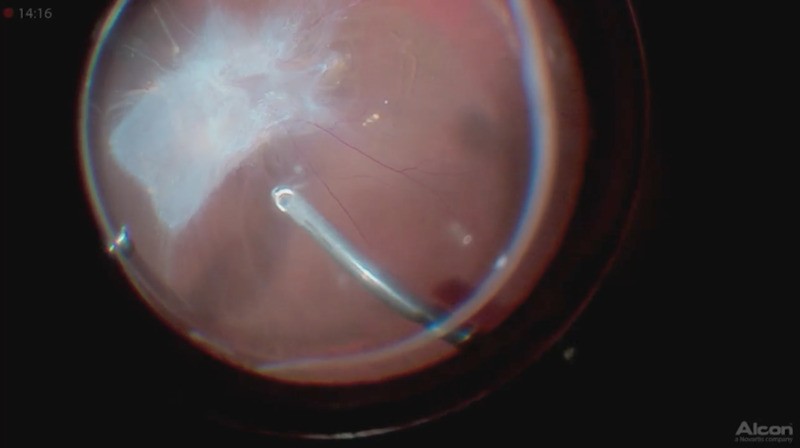 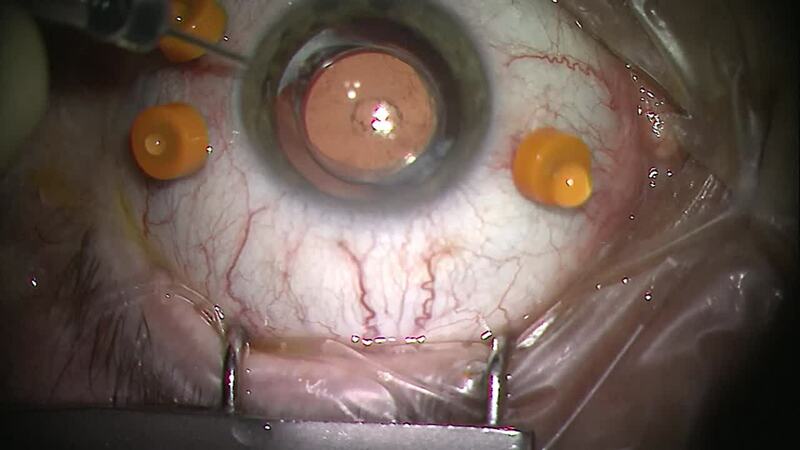 According to Dr. Tadayoni, use of a new hi-speed and beveled vitrectomy probe facilitates better control of delicate tissue during the case. 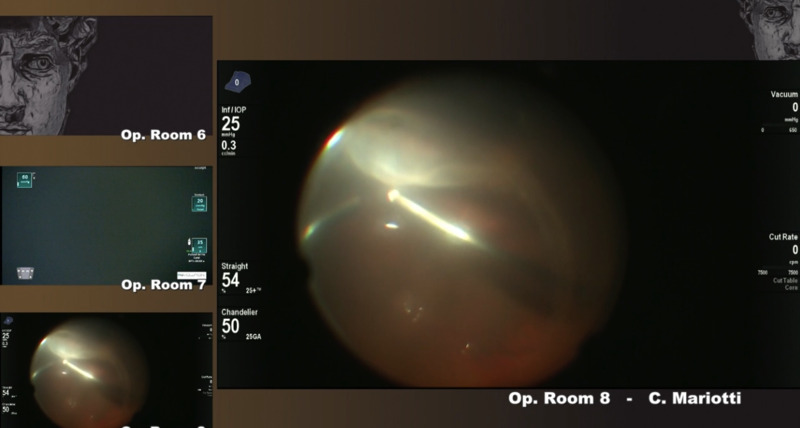 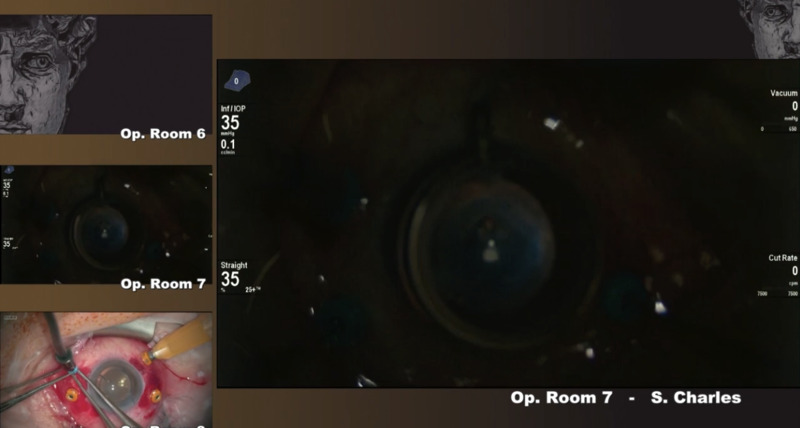 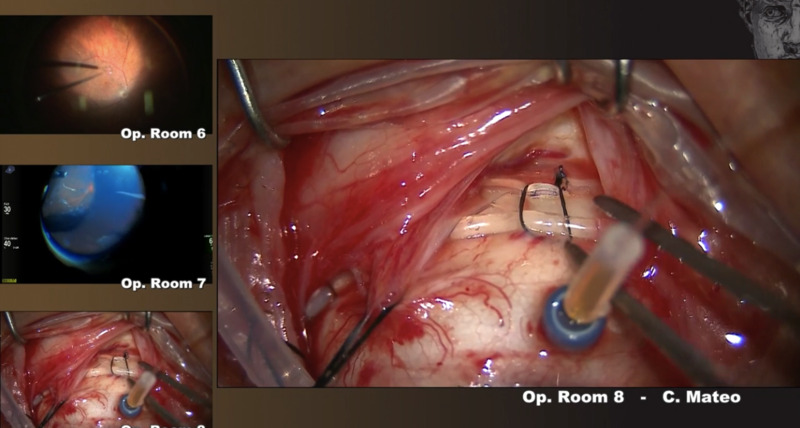 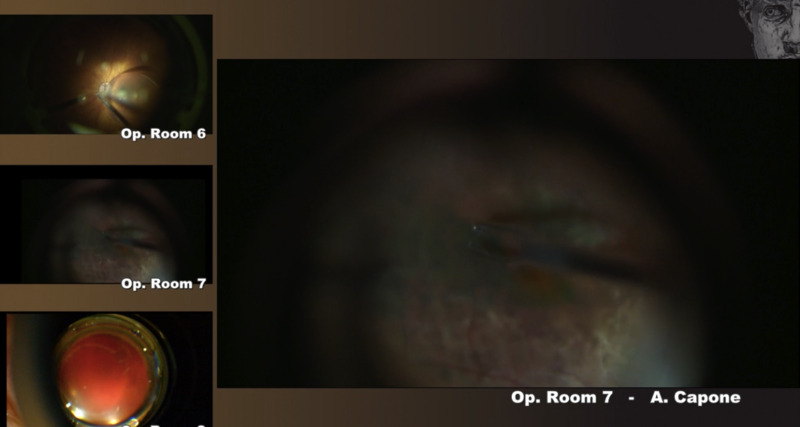 He also demonstrates a novel use of intraoperative OCT, where he uses the shadow cast by his instruments to find pathologic features that may not be readily apparent.